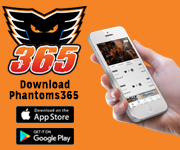 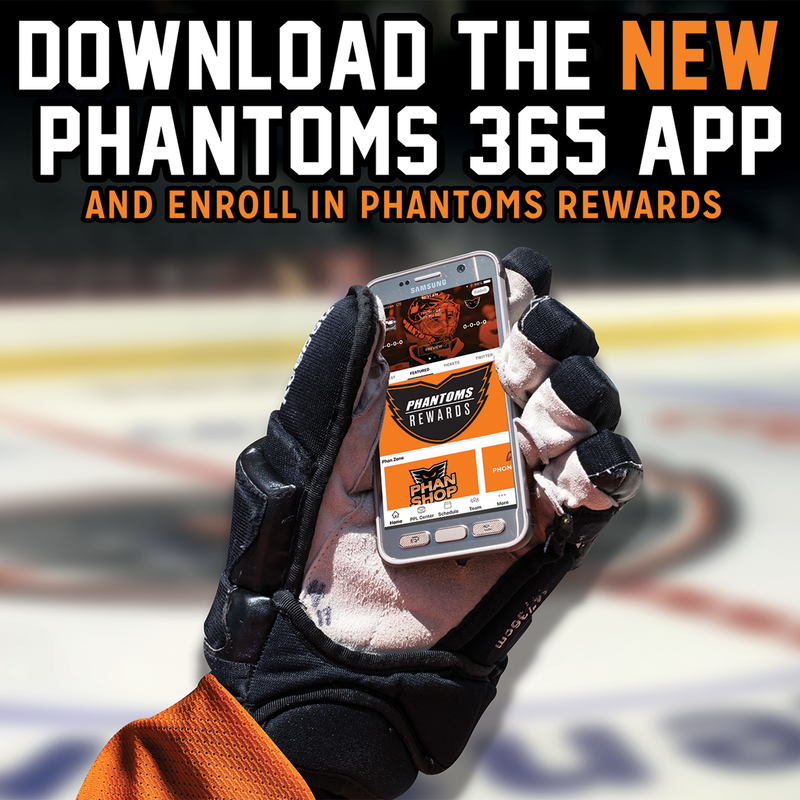 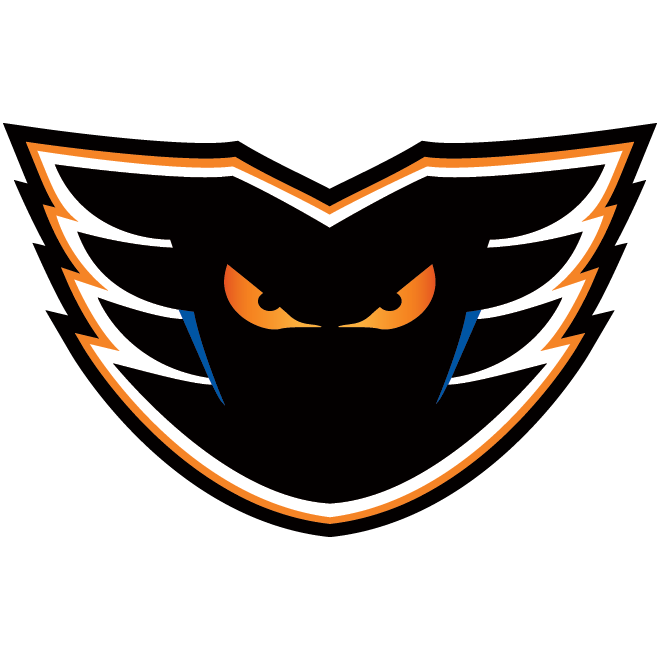 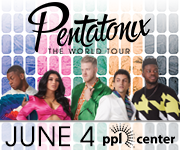 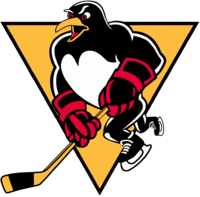 The Lehigh Valley Phantoms return to the ice inside of PPL Center this Friday night, October 19, at 7:05 p.m. as they welcome the rival Wilkes-Barre/Scranton Penguins to downtown Allentown for the first time this season. 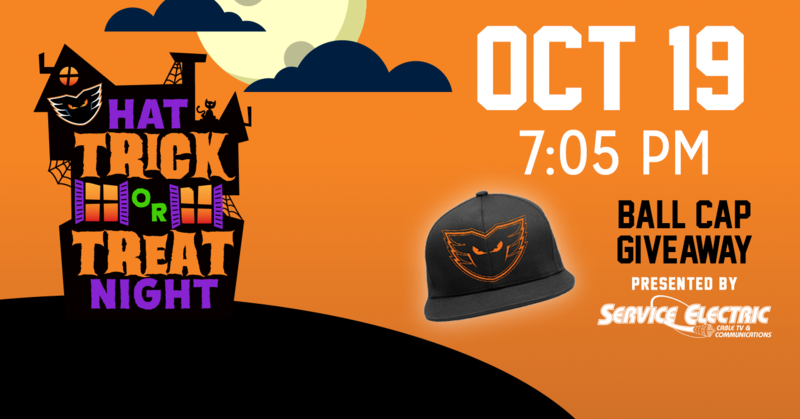 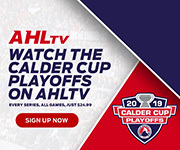 Friday night’s game is also Hat Trick or Treat Night featuring a spooky Halloween theme and a Phantoms ball cap giveaway presented by Service Electric Cable TV & Communications for the first 6,500 fans in attendance. 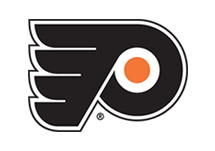 Limited tickets remain for the game, you can get yours online by clicking HERE.